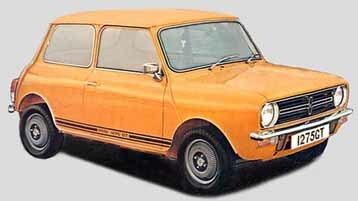 During 1966, the company manufactured the BROADSPEED GT Coupe which was based on a Mini Cooper “S” became known as the “Mini Aston”. 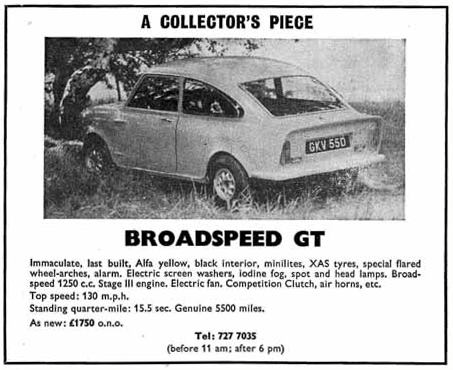 BROADSPEED went on to become a BMC main agent in the Midlands . 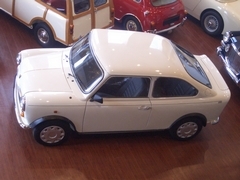 These cars were originally produced in limited numbers in the by Ralph Broad, who had successfully modified and raced Minis prior to designing this fastback model. Its distinguishing feature was the extended Kamm tail, an essential item aiding aerodynamics at that time. The roof and rear end of the shell were fabricated from fibreglass and were reinforced with steel frame and inserts to give a strong and rigid body. 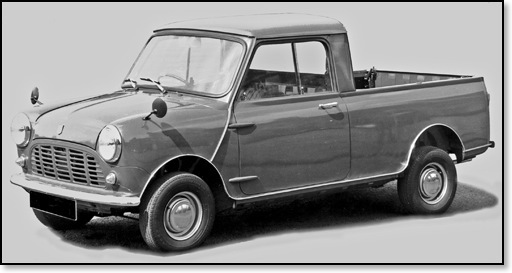 The result was a car with all the Mini traits and a lot less weight. 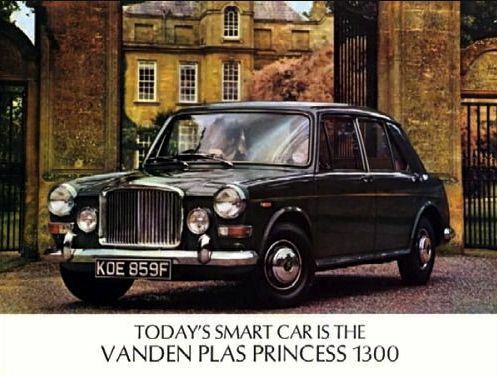 As a road car it was under-rated by the motoring writers at the release due to bad finish and assembly ? those poor souls also suggested that it was unattractive. Some of the criticisms were justified on the British cars, but when Brian Foley undertook production in , the quality problems were successfully addressed. 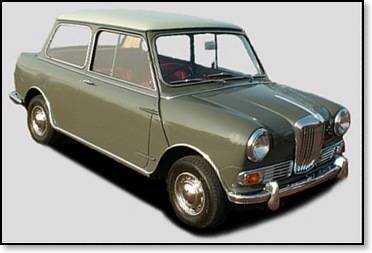 The Foley-produced cars began with a Deluxe based unit as an entry model, followed by a 2+2 S version using Cooper S equipment. 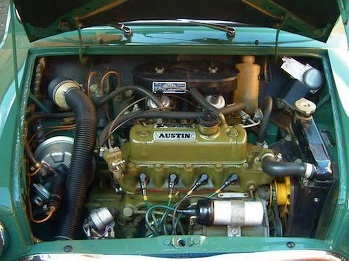 The Super Deluxe came with engine modifications such as a re-worked head (10.5:1), big cam and twin 1 ?” SU’s, providing 90BHP and a rev limit of 8000rpm up from 6500. New Broadspeeds carried a full BMC factory warranty unless they were modified. The Model with the bad attitude was the GTS. This car stretched Mini performance one notch higher ? there were no apologies regarding noise, as this, combined with limpet-like grip and savage acceleration, made for one dynamic rocket ship. Here was a serious performance car that was accused of being overpowered as a road car, but, as a racing car, set new lap records all over and its success became legendary. 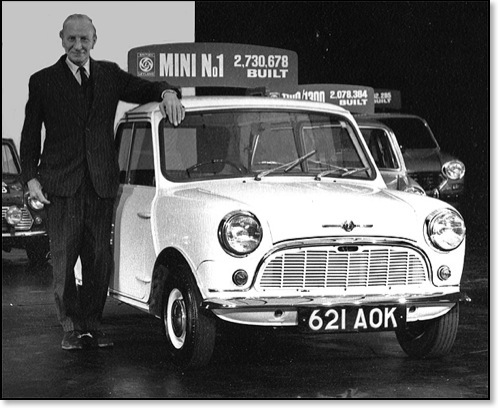 On the dashboard, the matching 150mph speedometer and 10,000 rpm rev-counter indicate that this was no ordinary Mini. Down in the “herbs” department nestles a 1275 Cooper S power unit. For an extra AUS$250 you could get a Broadspeed tune. This meant a modified head with bigger exhaust valves, ported & polished and a 10.5:1 compression. There was also a special exhaust manifold and a Broadspeed road/race camshaft. Twin exhaust pipes poked out the back, one on each side. 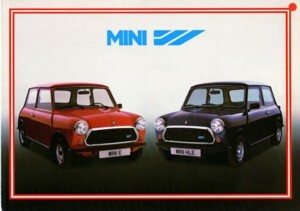 There are very few of these cars left now, and they remain one of the Mini’s most valuable variants. Ralph Broad was an engineer by trade who ran a small business in Sparkbrook a suburb of Birmingham . Although Broadspeed were never really interested in selling go faster goodies or for that matter working on customer cars, they are such an important team I could hardly exclude them from my list. 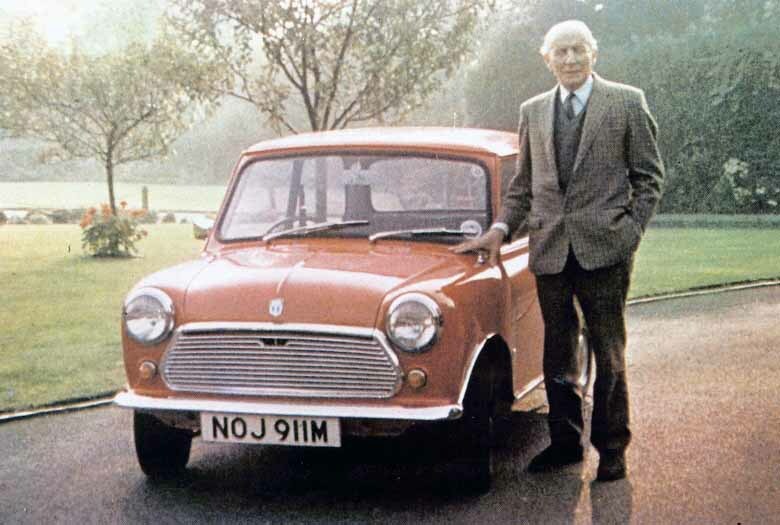 In 1959 he bought one of the very first BMC Minis and was soon to be seen out most weekends racing, sprinting, or hillclimbing it CON 111 soon became one of the Minis to watch! On his first time out at Silverstone in CON he won his class and broke the up to 850 lap record.